Our Winter 2016 edition of our magazine, Gunn Shot is out now! We are happy to announce that our Winter 2016 edition of our magazine, Gunn Shot is out now! We have included a selection of articles, from the open days we have hosted to the charities we have supported. 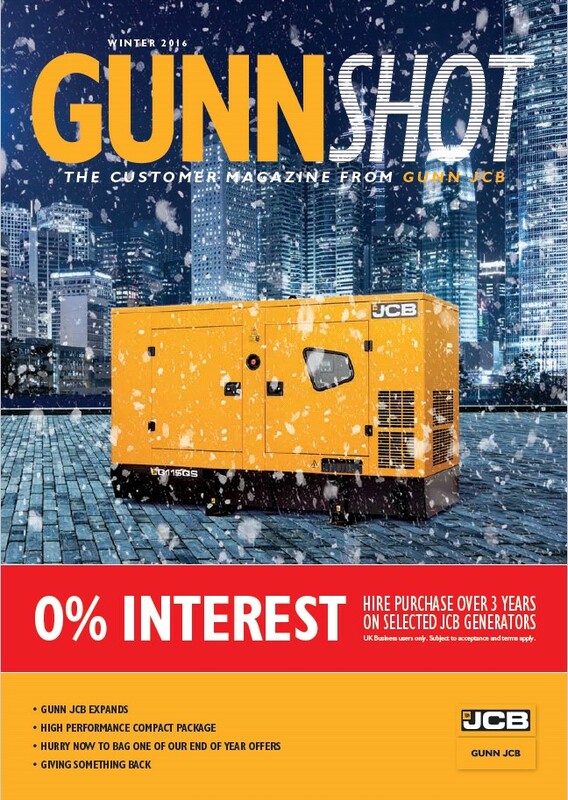 You can collect your copy of Gunn Shot from your nearest Gunn JCB depot or alternatively, you can view it by either clicking on this link: Winter 2016 Gunn Shot magazine or clicking on the picture of our Gunn Shot magazine below. We hope you enjoy reading it!